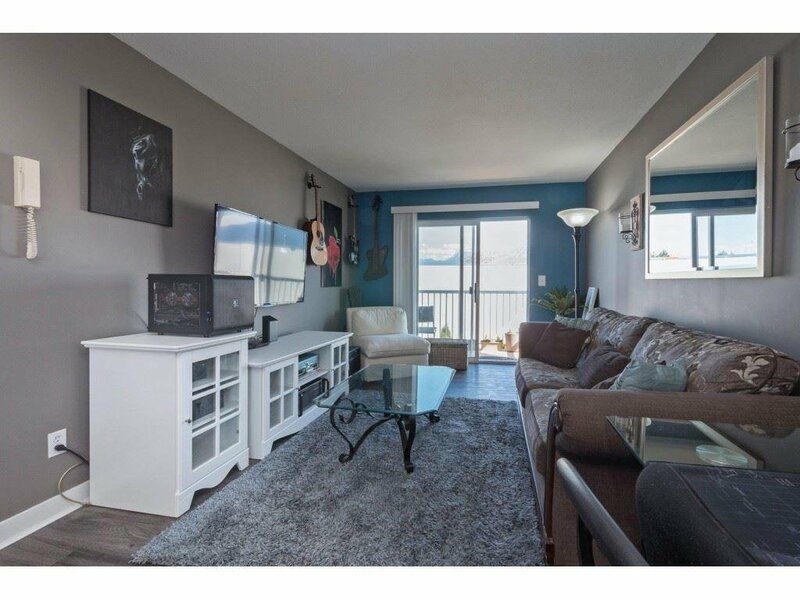 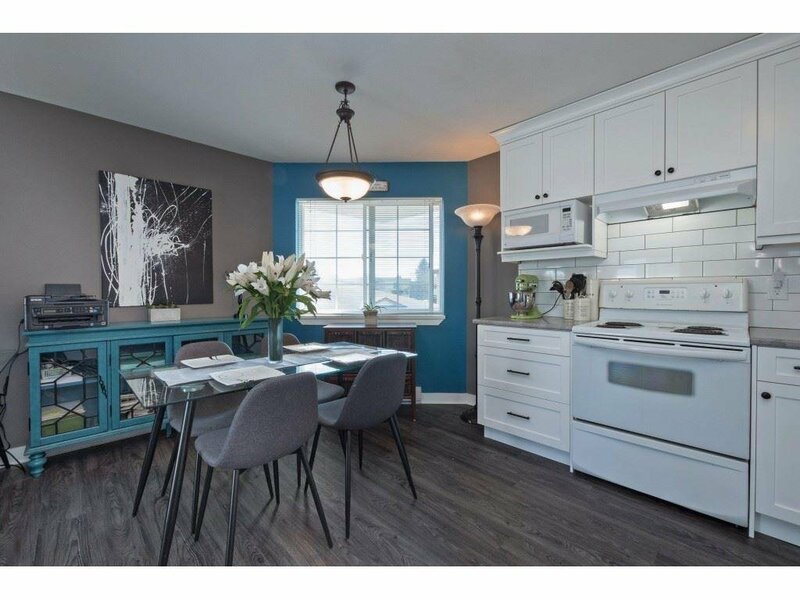 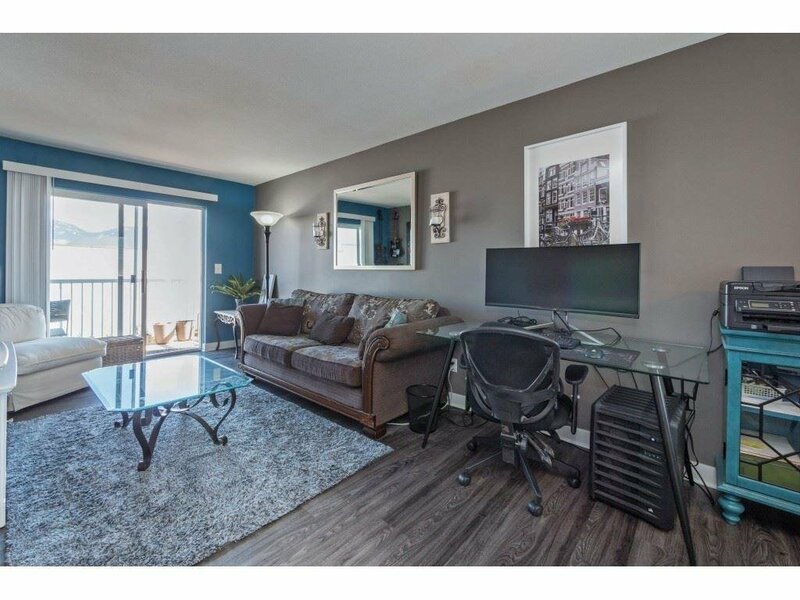 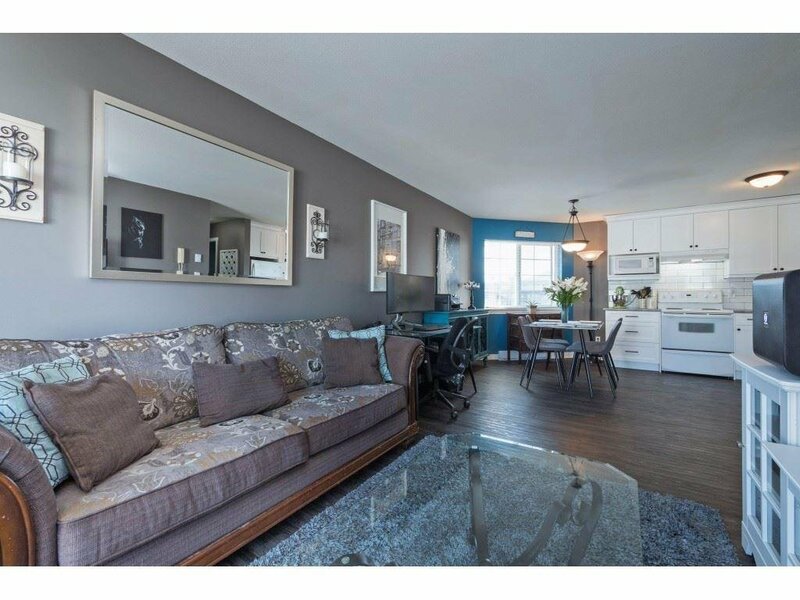 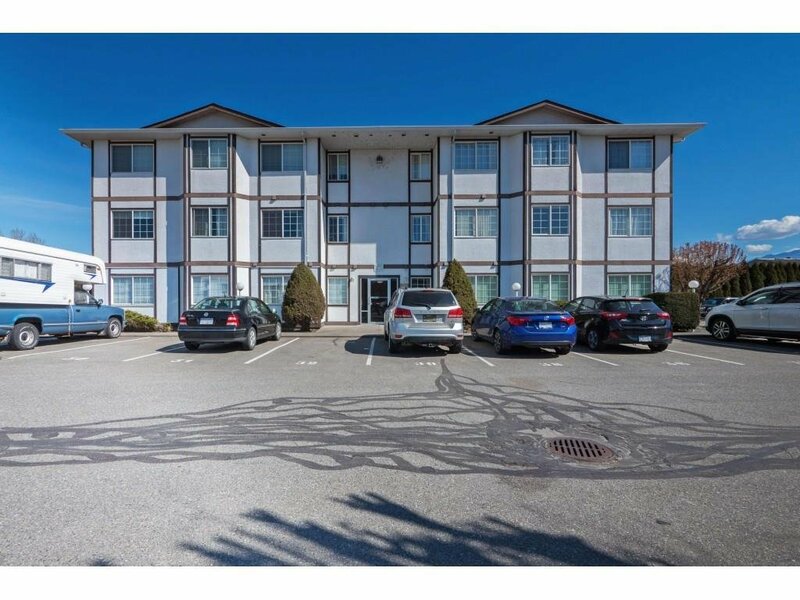 Dont miss the opportunity to own this beautifully renovated two bedroom corner unit condo! 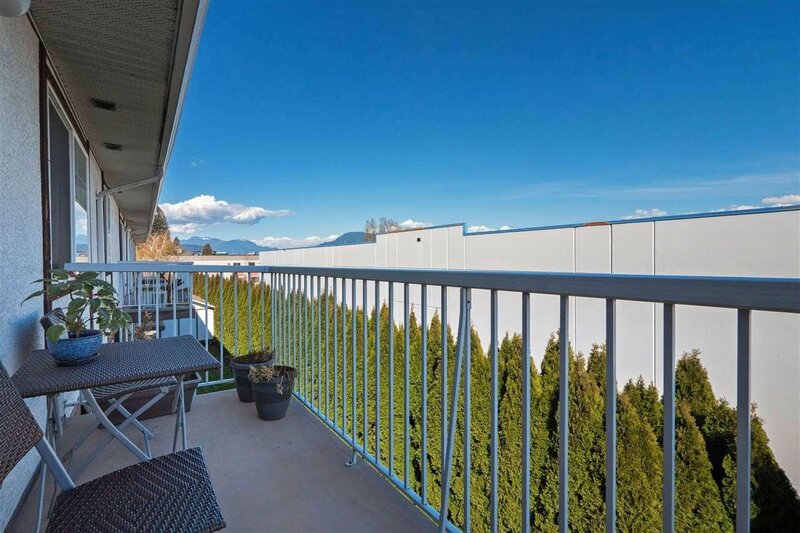 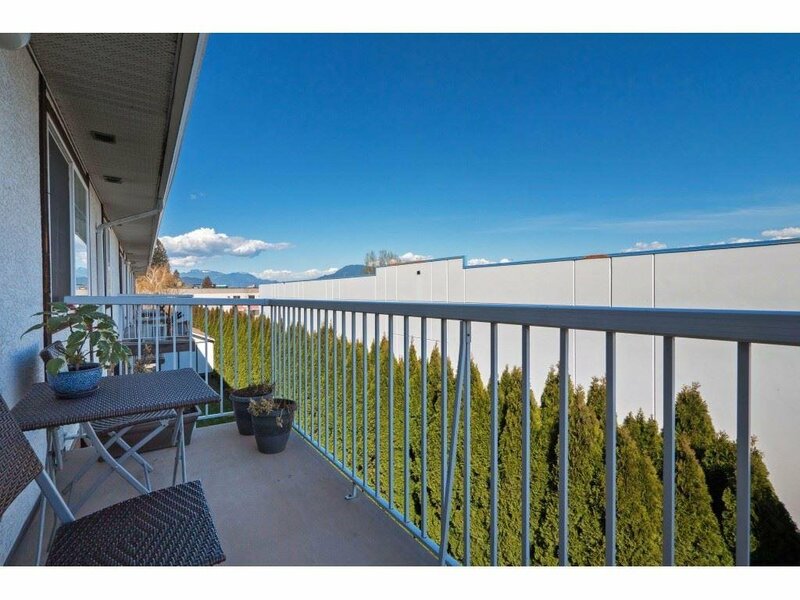 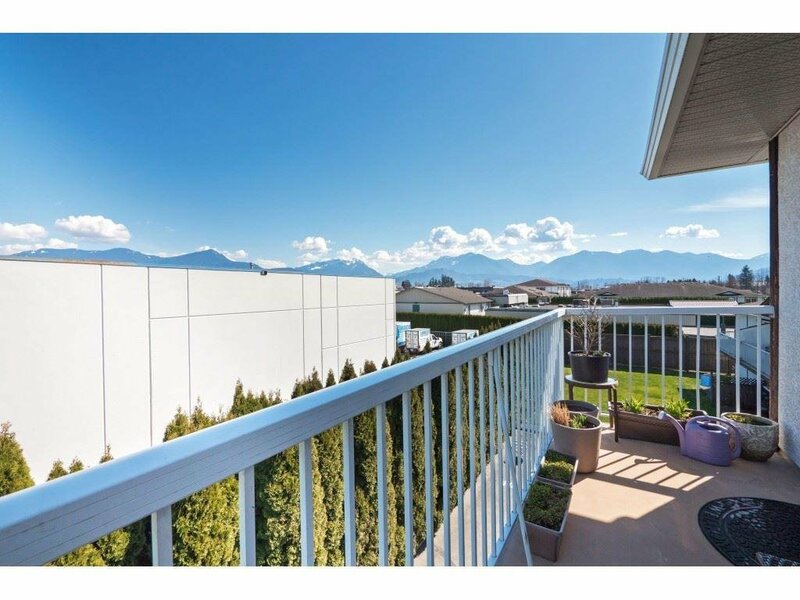 Wake up to ample natural light and soak up the amazing views of Mount Cheam from your east facing patio. 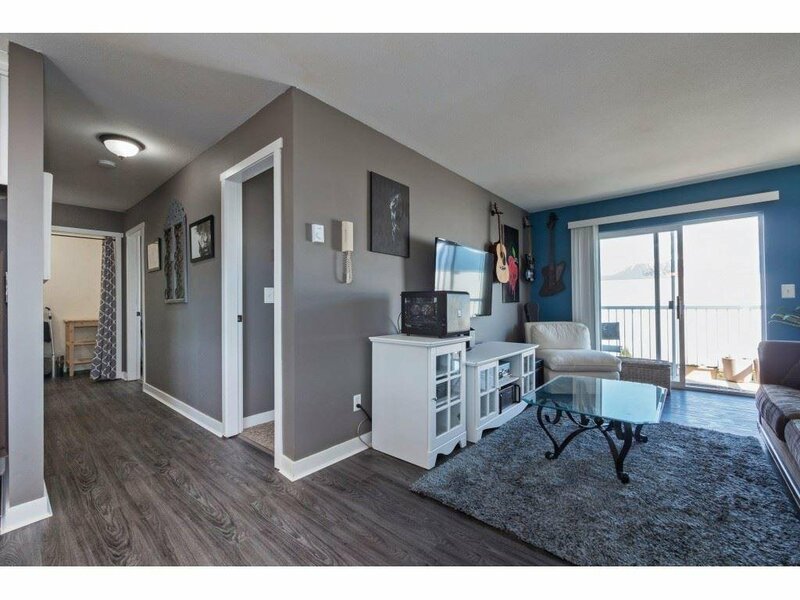 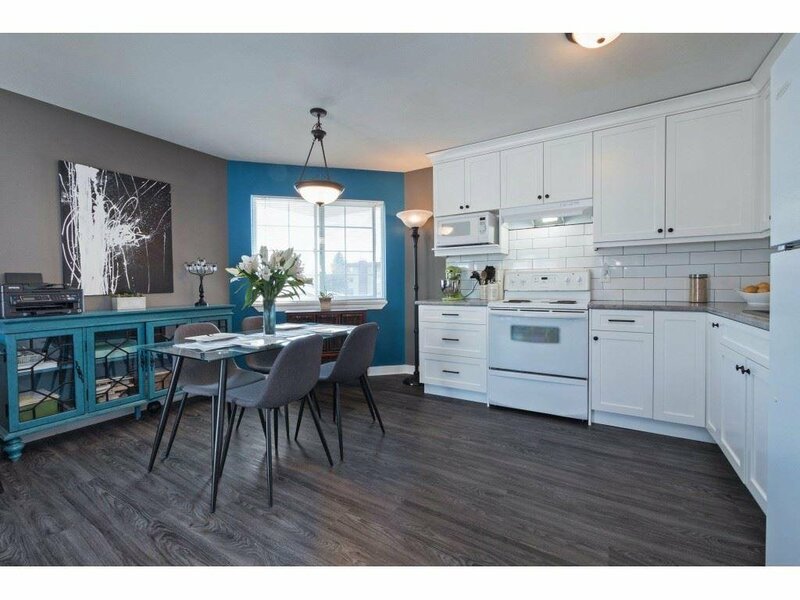 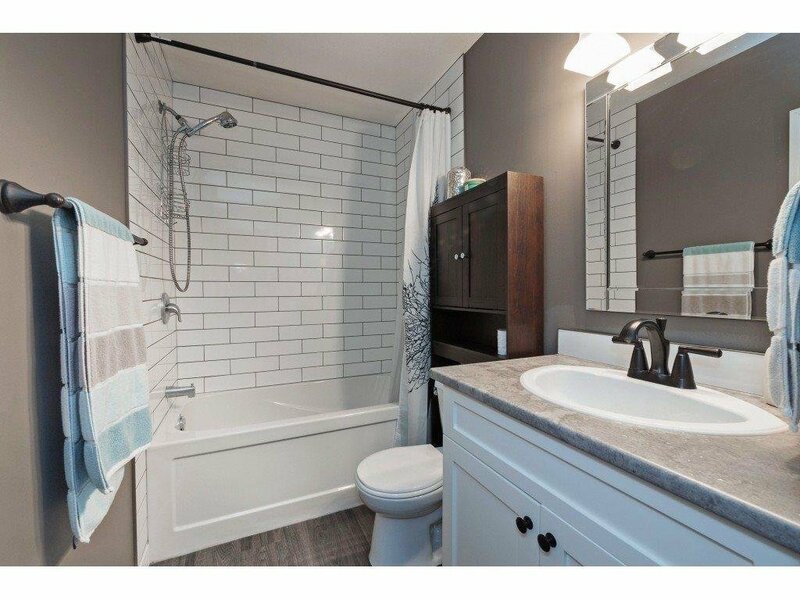 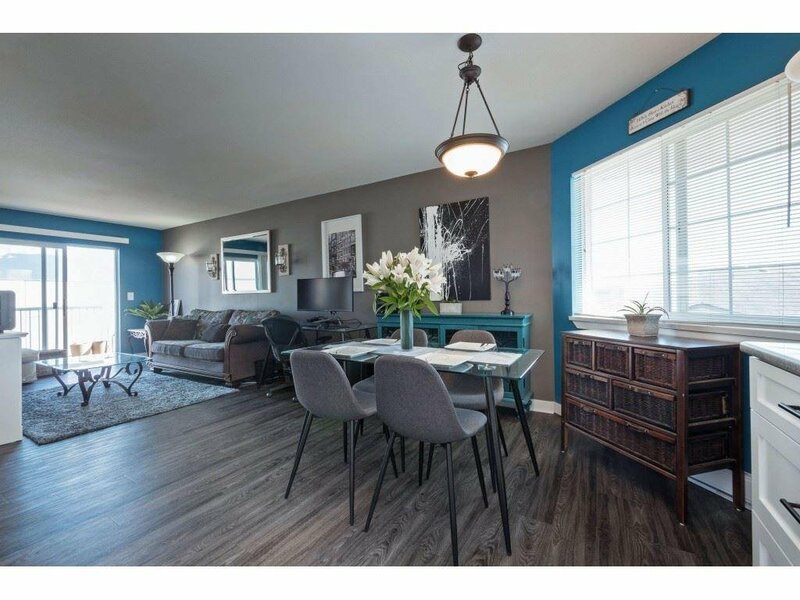 This unit was fully renovated in 2018 with gorgeous vinyl plank flooring, light fixtures, doors, trim, updated bathroom and a modern paint scheme. 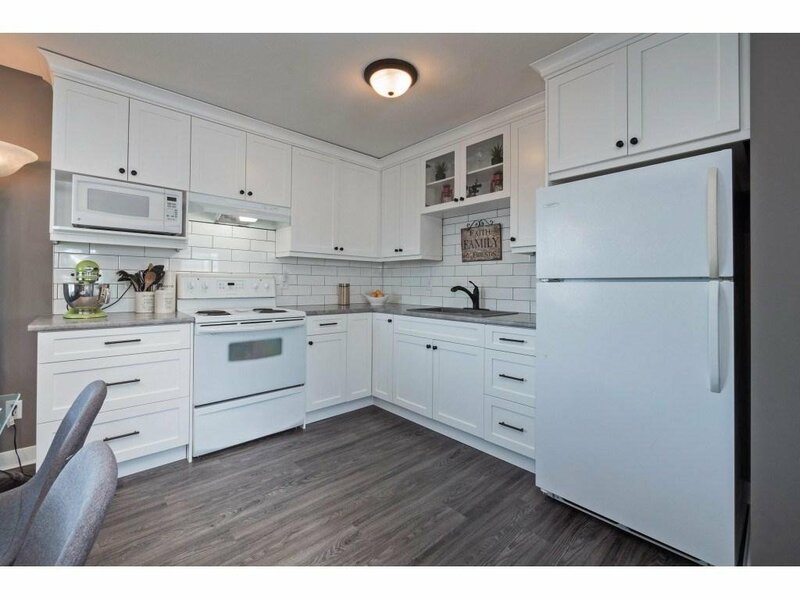 You will love the kitchen with BRAND NEW custom cabinets and countertops. 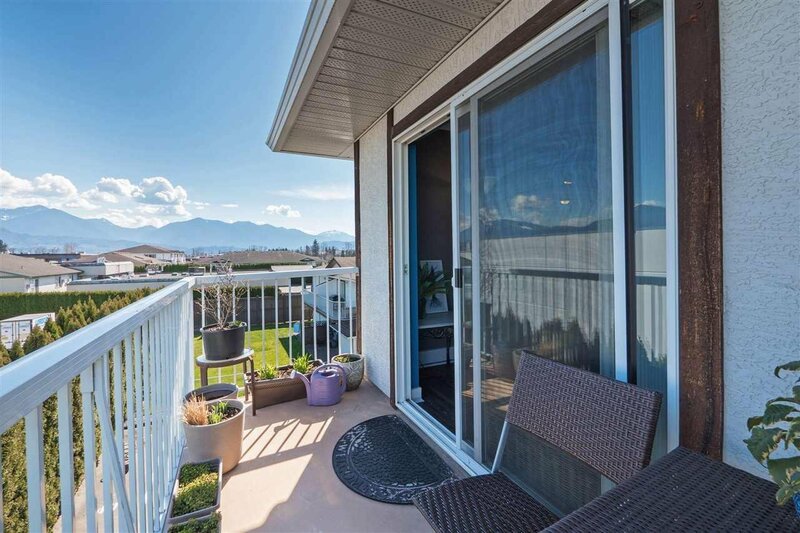 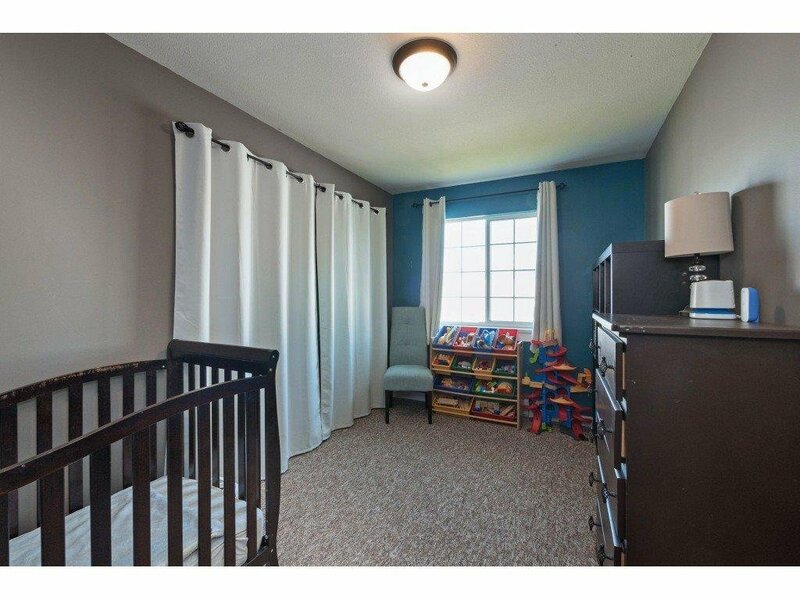 The Location is great within walking distance to all public transportation, schools and shopping. 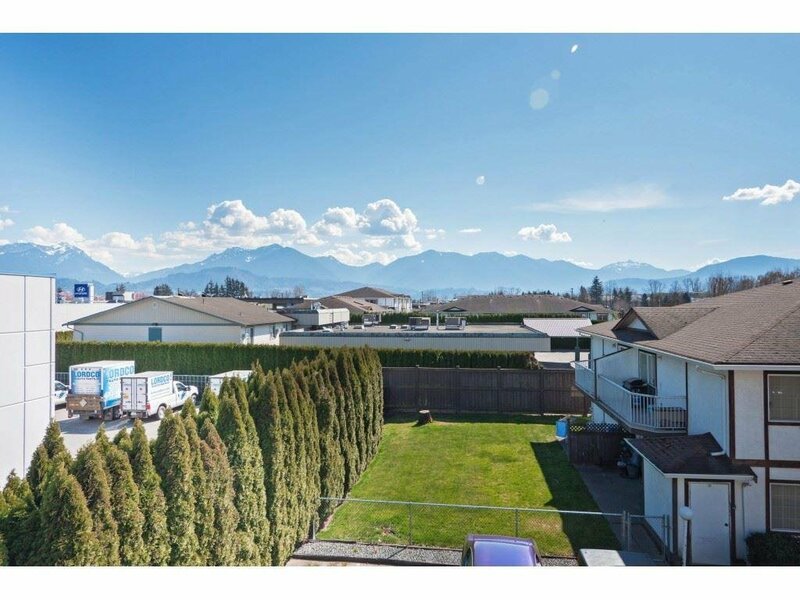 Only 3 minute drive to HWY 1. 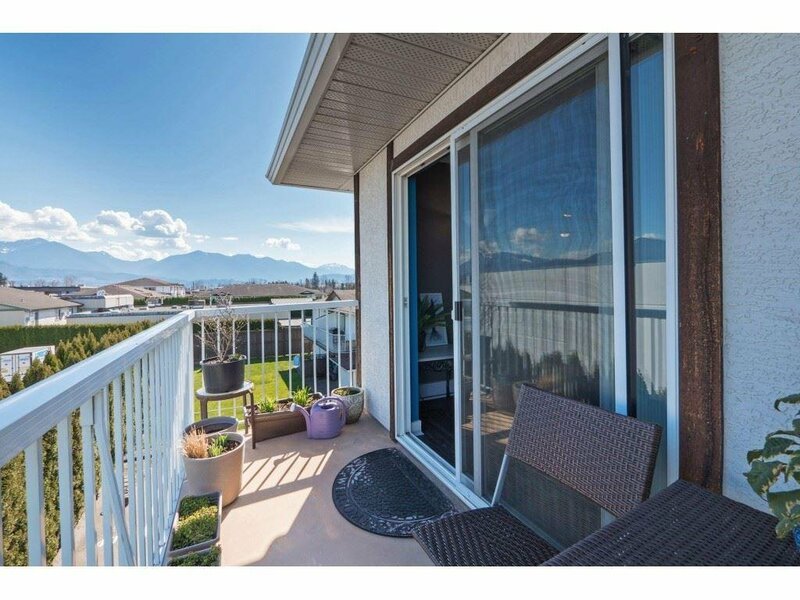 This would be a great buy for a first time home buyer or an investor. 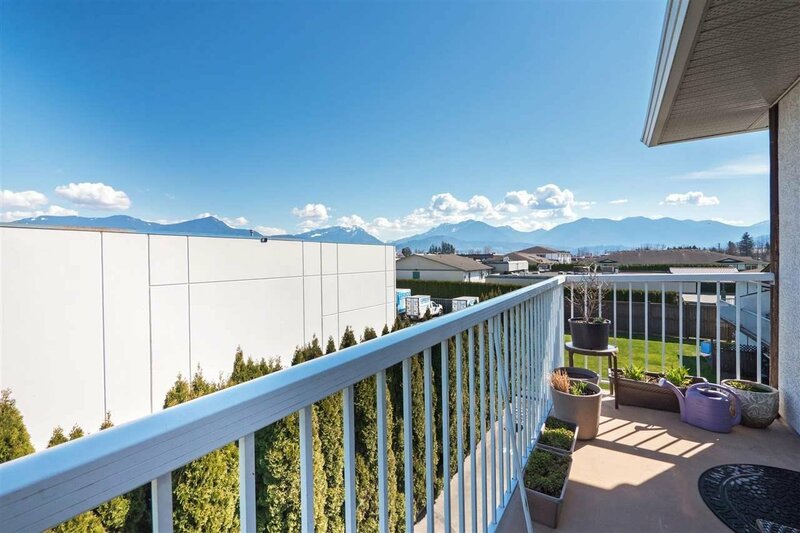 Rentals allowed and pets allowed with strata approval. 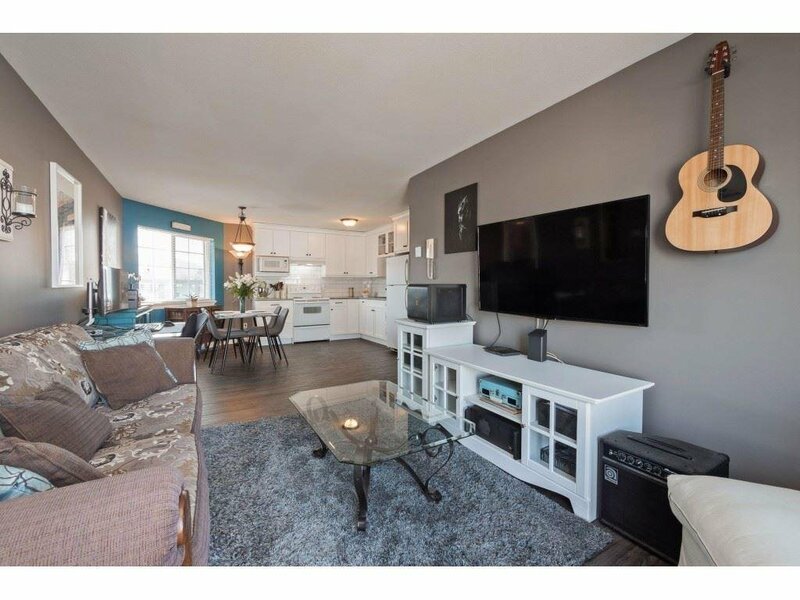 Call today to book your viewing!